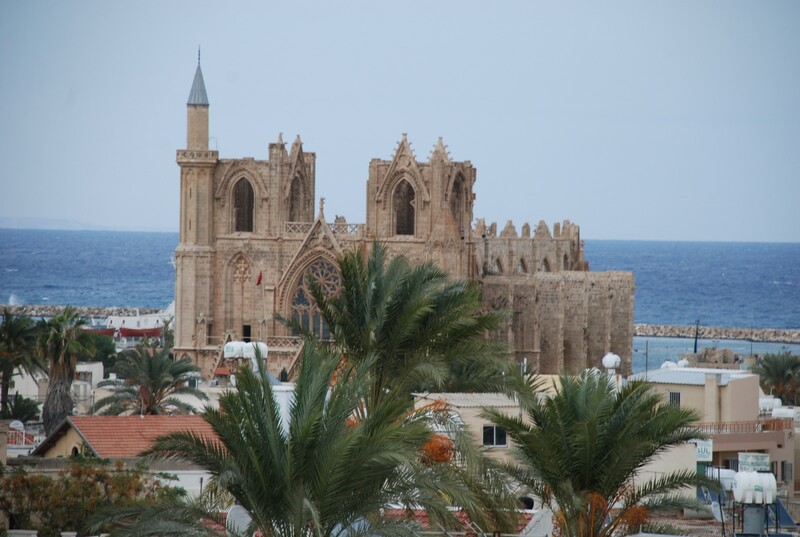 Welcome to the underwater world of Northern Cyprus! Cyprus is a special island. Surrounded by the deep blue Mediterranean and washed by the gentle currents carrying marine life from the Red Sea, the island is a unique diving experience. Isolated by politics, the northern Cyprus environment has avoided the rampant commercialism that has spoiled much of the Mediterranean for diving. The underwater environment reminds one of the Red Sea with remarkable visibility, vivid color, and an abundance of fish life. This is complemented by an underwater topography that challenges the diver with a spectacular coastline of gently sloping beaches, steep, vertical walls, arches, tunnels, caves, canyons, and pyramid rock formations. All of this is melded with a history stretching over 9000 years. The result-unidentified aircraft wrecks and mysterious shipwrecks to be explored; the sea floor littered with old amphora vessels and thousand year old stone anchors from the ancient days of commercial shipping in the Eastern Mediterranean. To this the warm climate, brilliant sunshine reflecting off the bottom even at forty meters, no tides, gentle currents, prolific marine life and you have the ingredients for a remarkable diving experience. 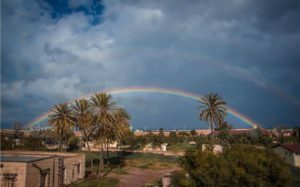 The season is long with over 300 days of sunshine and water temperatures ranging from 19°C – 27°C from May through December. The island is home to the magnificent green and loggerhead sea turtles. This is one of the few places where divers can truly swim with the turtles. There is also a unique collection of fish life which prevailing currents have migrated to Cyprus from the Red Sea through the Suez Canal. The clear waters display a marine life that can be at times big and very diversified. 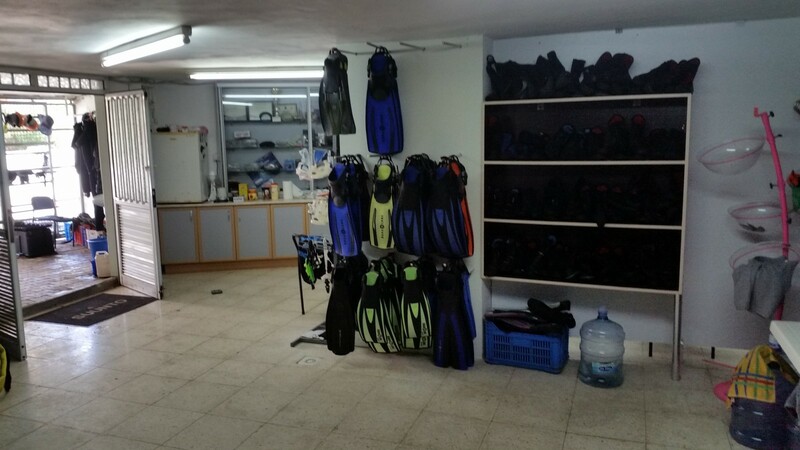 The dive center in Cyprus is the only one on the entire north-eastern part of the island, diving training in Cyprus is conducted in Russian, English, Turkish with all the teaching materials. We have developed an unforgettable dive program for you on the island of Cyprus: daily dives to the best dive sites near the island of Cyprus, one-day training dives, dive safaris around the island of Cyprus from 2 days / 1 night including accommodation. We have more than ten boats that are located in different parts of the island. 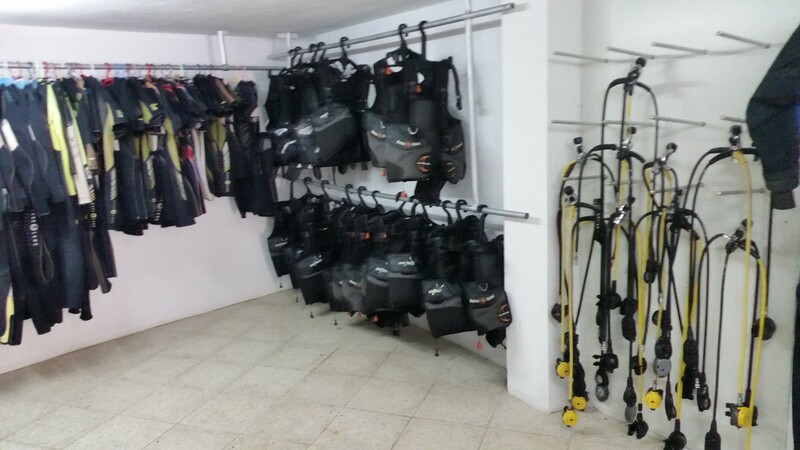 We can accept up to 40 divers at once and provide complete sets of equipment for recreational diving, tanks at the rate of 3 to 4 dives per day, professional guides, training in all SSI courses, care and maintenance of equipment, transportation. We consider the safety and quality of diving to be the highest priority of our work. Our center employs professional instructors and dive-masters who speak several languages ​​(Russian, English and Turkish). We pay special attention to introductions dives. Intro dive is the beginning of the path, and from what it will be, much depends. We will help you avoid stress and begin to enjoy diving with pleasure. Learning to dive is one of our main tasks. We have all the conditions for a comfortable study. Class for theoretical classes and a swimming pool for diving are located in one place, which allows you to more effectively combine theoretical and practical exercises. • Insurance (special insurance programs for divers with different levels of training).